It’s been a busy week here at Blue Collar Barbell. 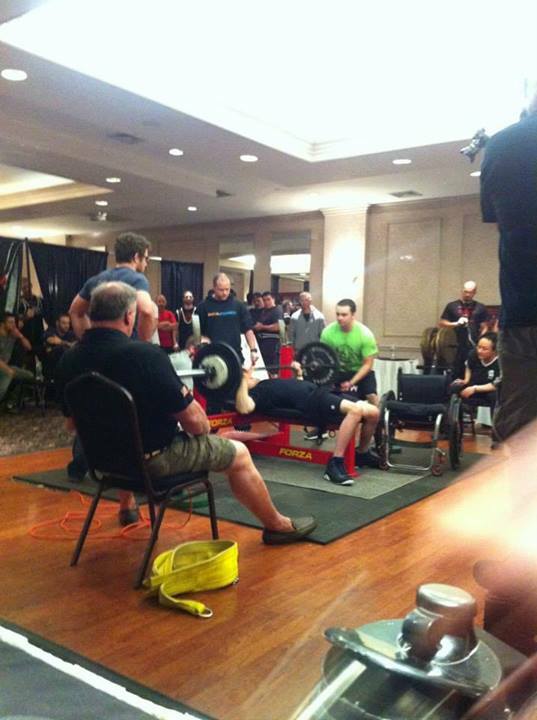 We hosted a fantastic Bench Press and Sports Performance clinic with David Hoff and Donnie Thompson on Saturday, and then held a hugely successful meet on Sunday! The meet ran perfectly. The location (Clarion Hotel in Ronkonkoma, NY) was excellent. Our meet director was our coach, Shawna Mendelson, and the event was staffed by Blue Collar Barbell team members and friends. We could not have asked for a better staff! The support and energy of the meet was outstanding! You could hear people cheering outside in the lobby!! 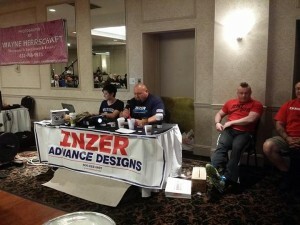 We had some amazing supporters and sponsors. 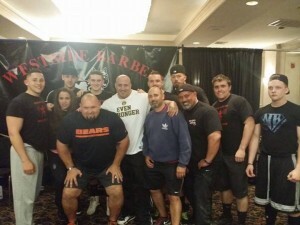 Being backed by Westside Barbell was huge, and we owe a big thanks to our sponsors Inzer Advance Designs, Black Widow Training Gear, The-Meatlocker.com, AtLarge Nutrition, and Swollen Knuckles! 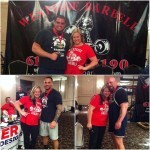 We had lifters and friends come from all over the country and world, including Donnie Thompson (who led the mic as our announcer), David Hoff and Christian Mello of Westside Barbell, without whose help this meet wouldn’t have been possible, and Valdimar Ragnar Valdimarsson Richter, who came all the way from Iceland to help out! 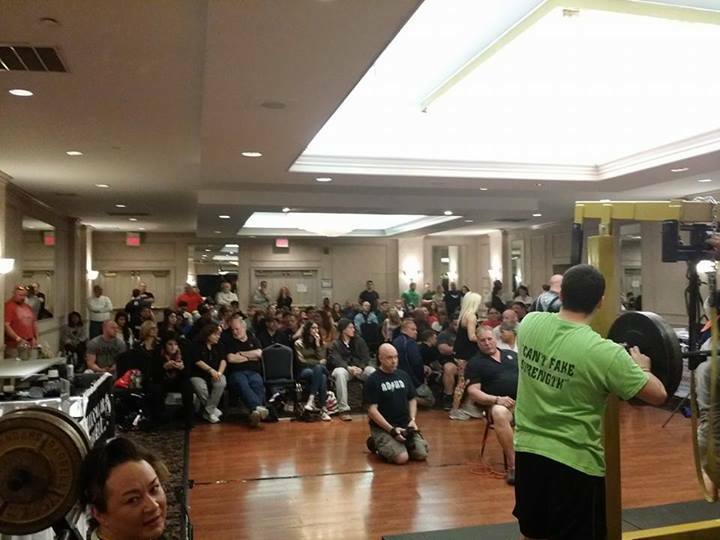 Among the lifters competing were several teams from all over NY and as far as Canada! We had Amherst Powerlifting Team from Nova Scotia, Canada; as well as Hell Barbell from Utica, NY; Get Fasst from Yonkers, NY; Gaglione Strength from Farmingdale, NY; and Hunger Never Dies from Islip, NY. 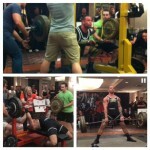 We had lifters from Maine to Florida come to NY to compete in this meet! 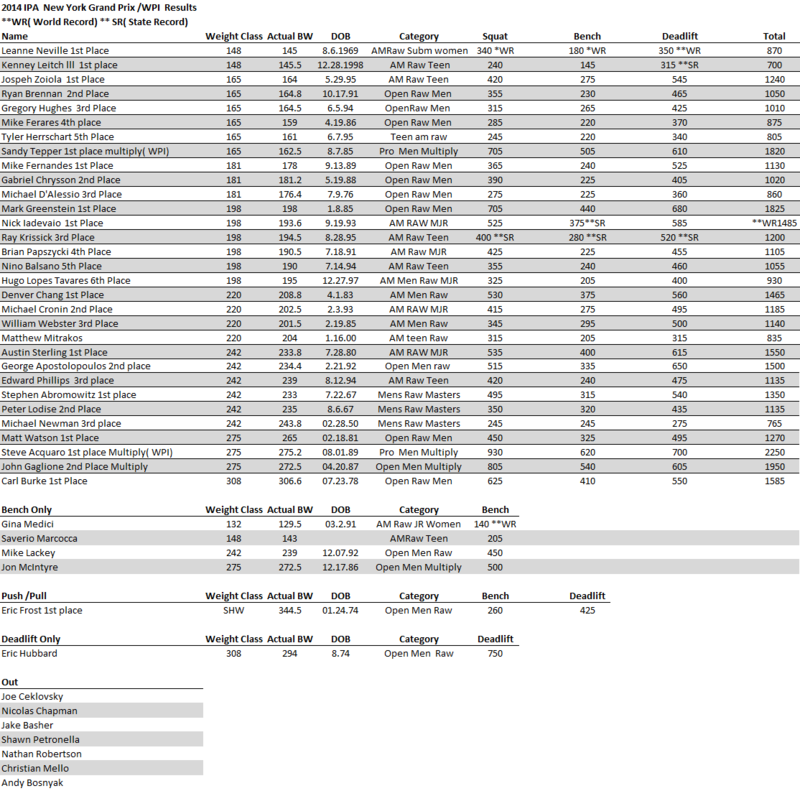 We are enormously proud of our team! 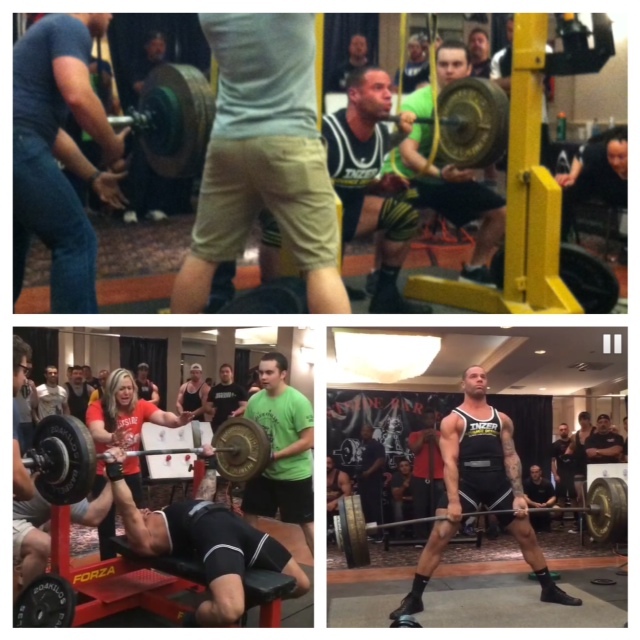 We had three lifters compete, Steve Acquaro, Peter Lodise and Nick Iadevaio. Steve had an amazing day, posting a 930 squat, 620 bench and 700 pull for a monster pro total of 2250! 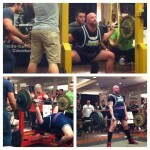 Steve also qualified for the Westside Pro Invitational! 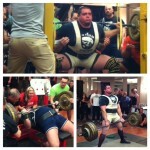 Pete had a 350 squat, a 320 bench, and a 435 pull, for an 1105lb total with 4 big PRs! 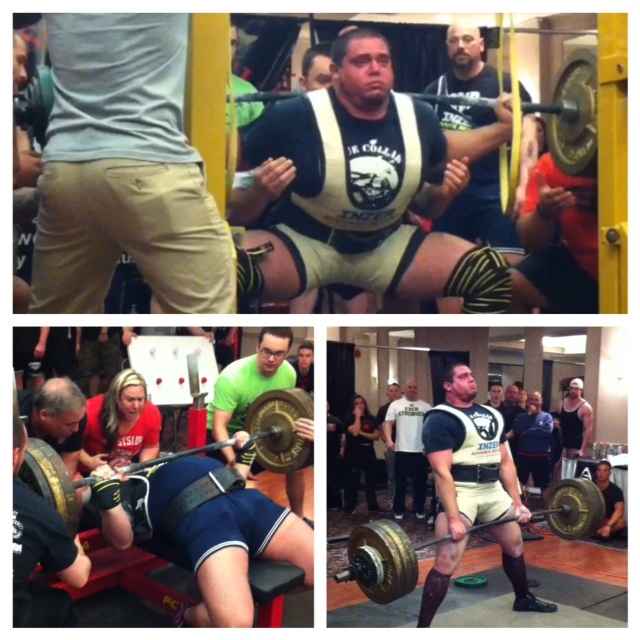 Nick had a 525 squat, 375 bench (state record), and 585 pull, for a state- and world-record 1485lb Pro total! 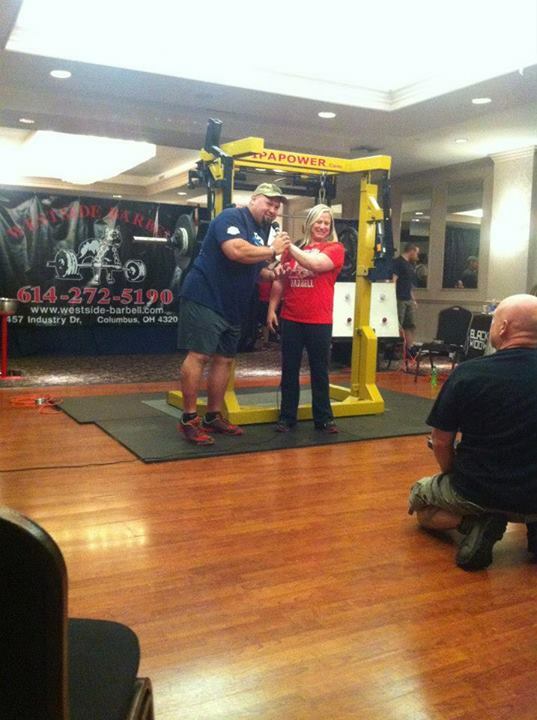 Click here for a video of Nick’s lifts! 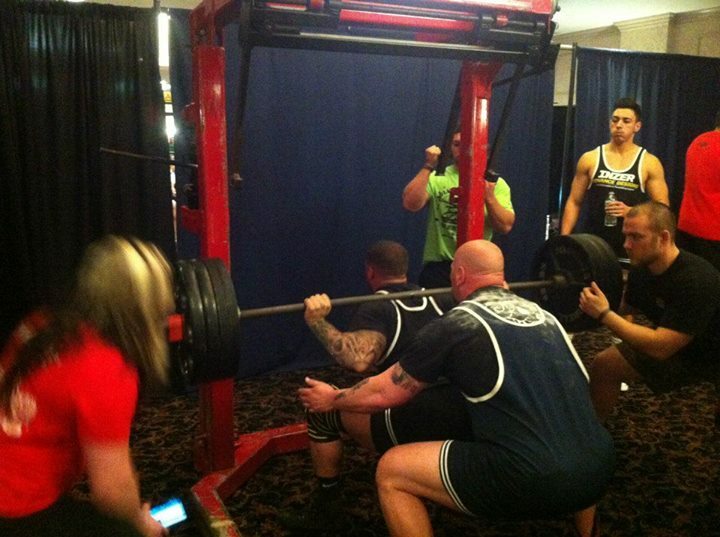 This is what powerlifting and Blue Collar Barbell is all about. 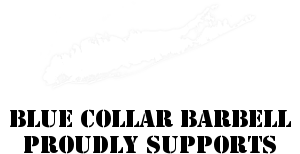 The passion, sportsmanship and camaraderie are what make BCB different. 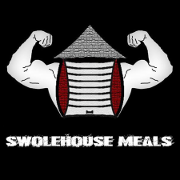 We’re more than just a team of lifters, we’re a family, and we support each other! 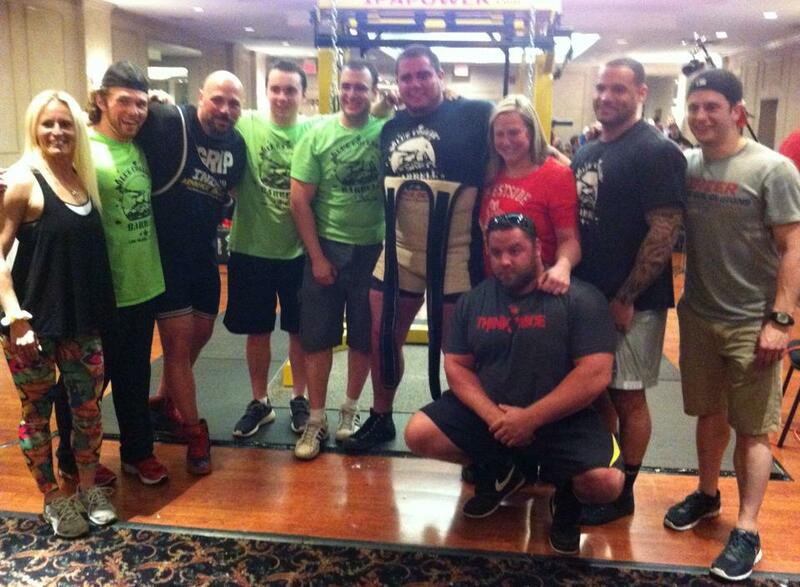 We’re the longest-running powerlifting team on Long Island. 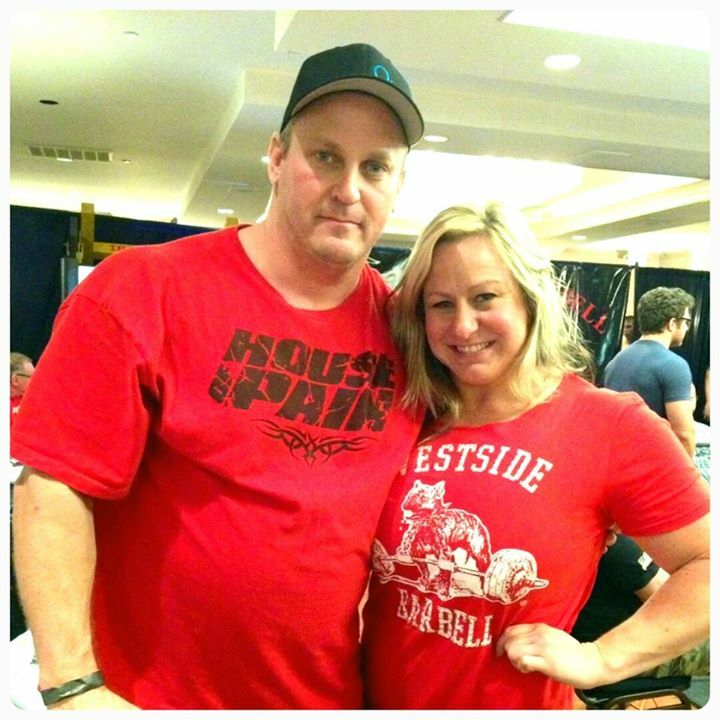 Our coach Shawna Mendelson has been running teams and owning gyms since 2002! 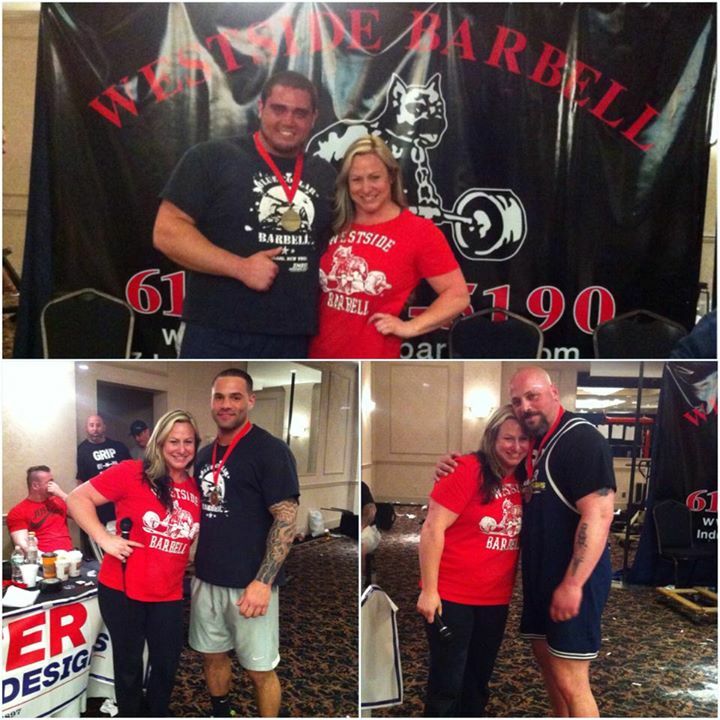 Our team came together to support the lifters in a BIG way for this meet and we couldn’t be happier! As always, we welcome guests to come down to our gym and give training with the team a try! We’re always looking for new members. 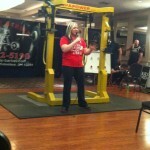 You can reach us via thenewgym@gmail.com, (516)993-6378, or via Facebook. Click here for professional-quality pics from our friend, Wayne Herrschaft!! !